The act of running fast essentially comes down to 2 things: Stride rate and stride length. In other words, you either have a faster leg turnover per minute or you cover more ground with each stride. 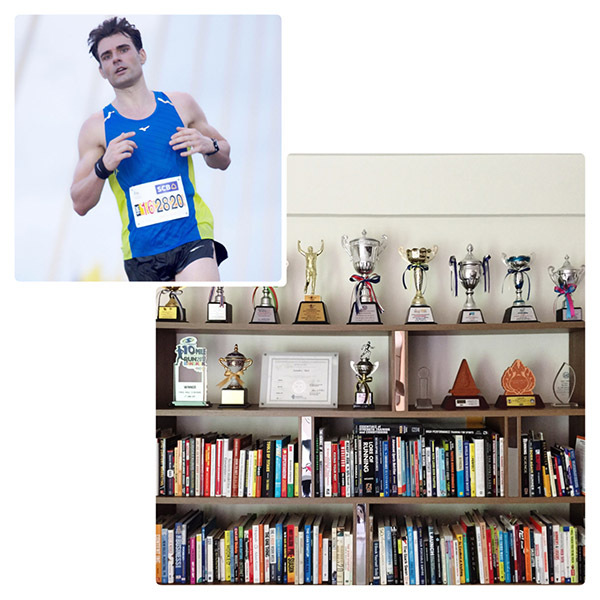 Now, in this article, we answer which of the 2 can be improved to a greater degree and look into the various methods that will make you a faster runner in training and at races. There is an abundance of advice on how to improve your stride rate. Perhaps because it is a relatively easy fix compared to stepping up your stride length. Increasing your stride rate by 10%, say, from 160 to 176 strides per minute is much easier than lengthening your stride by 10%. Both lead to the exact same result. But, and here’s the catch, stride rate can only improve so much. The world champions over the 10.000 and 800m, Mo Farah and David Rudisha, are both known for a comparatively low stride rate. As low as just about any average runner you will come across at the park. But their stride length is far in excess of 2 meters. Compared to a 55min 10K runner they cover double the ground with each single step. Hence, their stride length differs by 100%. 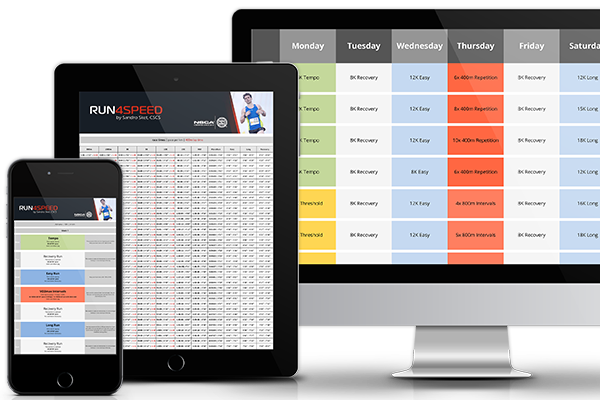 That is not to say you shouldn’t monitor your stride rate. A 10% improvement in stride rate lowers a marathon time from 4h to 3:36h. That is significant. But there comes a point where further increases in stride rate aren’t feasible. The reason is your ground contact time. While a quick ground contact time is good, you will still need to stay on the ground long enough to come off powerfully. Increasing your stride length can be approached from many angles. The first step would be an honest assessment of your weak links. Is your running posture set up for optimal neuromuscular activation? Do you fall short in aerobic capacity? Are you lacking in strength & power? Is insufficient flexibility shortening your running gait? Let’s have a look how each of them can be improved. Running form is crucial to utilize the stretch-shortening-reflex of your muscles which provides up to 30% free energy. 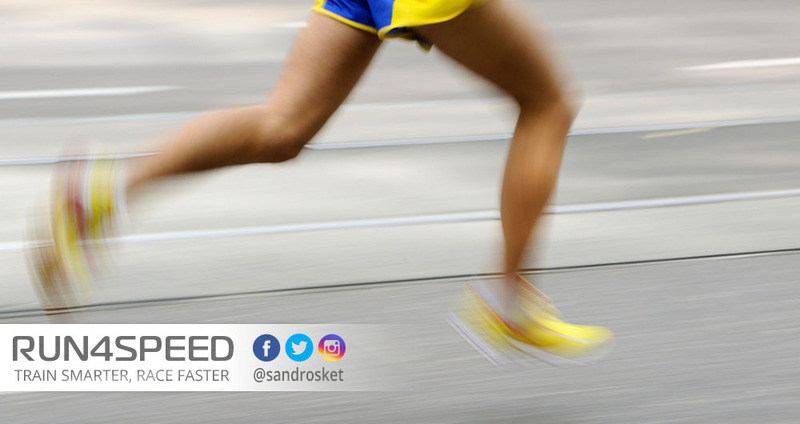 Forefoot and midfoot strikers have an advantage over heel-strikers because they load their Achilles tendon more effectively. You achieve a midfoot strike by thrusting your hips upward and forward. Easier said than done especially for those who sit in an office chair all day. Aerobic capacity is another, rather obvious reason that limits your stride length over all distances from the 5K to the marathon. All of them demand more than 90% of the energy from your aerobic system. Hence, if you can’t supply the required energy to power your legs, then you won’t be fast at any distance above 800m. 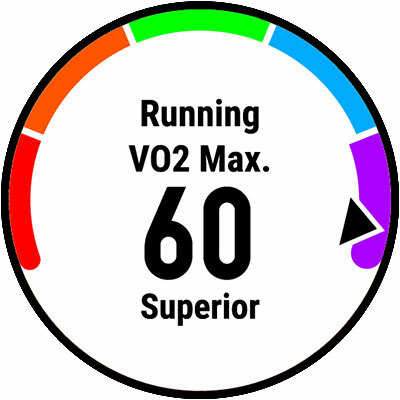 Try VO2max intervals at 5K race pace to increase your aerobic power. Strength, or a lack thereof, can be limiting factor for your stride length. Often, however, it is not leg strength that is missing. The power in running comes from your hips. The core muscles, and especially the glutes of many runners are underdeveloped. Running hills, or alternatively, running frequent strides at 1500m race pace address this weakness. Weight training can be a good addition too. Flexibility is a major factor for stride length and one that is most often overlooked. Even if your running form, aerobic capacity and strength are excellent, you would still put on the brakes if you lack flexibility. Direct your attention to your hip flexors and hamstrings. If you can’t straighten your leg behind your body during the push phase then you fall short of your potential as a runner. Of all the things being said, make a mental note of what specifically applies to you and try to make use of it in your very next training session. Also, I recommend observing the running form of elite runners. That is an easy way to condition your brain for efficient movement patterns. I myself used to watch YouTube videos of Kenyans before every training run.